If you’ve worked through all of the other exercises in ‘The Basics’ section we’re ready to start putting everything together! In this set of exercises we play a simple Straight 8’s beat and then finish with a quaver-based drum fill. 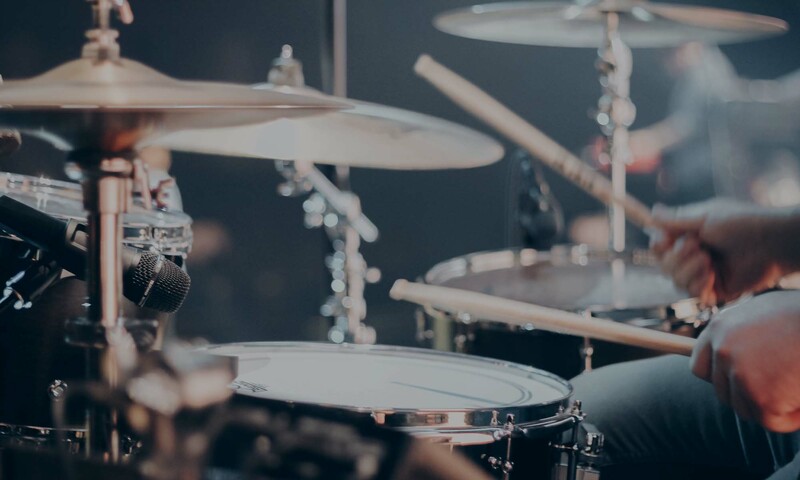 In all of these exercises you can start the fill with your right hand and play alternate sticking – so R L R L R L R L. Start slowly at around 60-80bpm and when you’re confident build the speed up to 100bpm.